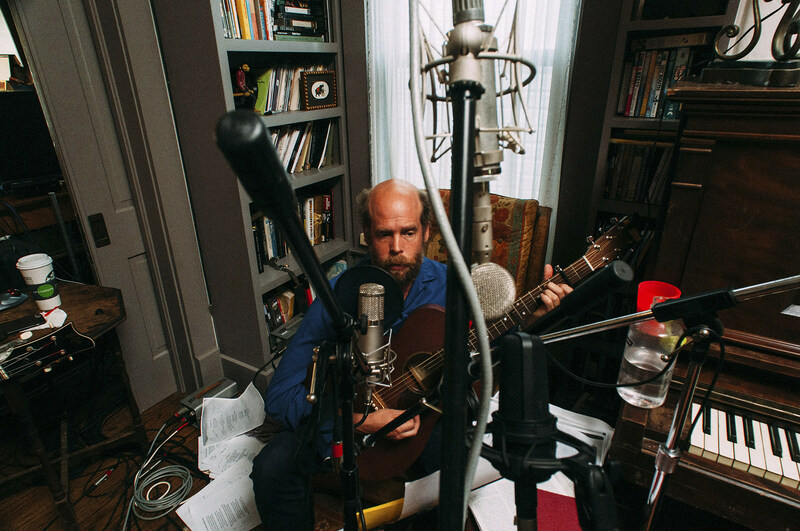 Will Oldham hasn’t released any records as Bonnie “Prince” Billy in 2018, apart from a cover of Susanna Wallumrød’s “Wild is the Will” (listen below), but he has been slowly, finally been putting his back catalog on streaming services. He’s also got a book of his lyrics, titled Songs of Love and Horror, which will be out October 9 via W.W. Norton. Around the release of his book, Bonnie “Prince” Billy will be playing a few East Coast shows, including Brooklyn’s Murmrr Theatre on October 11. Tickets for Murmrr go on sale Friday, June 8 at 10 AM but you can get them early with the BrooklynVegan presale that begins today (6/7) at noon. Use password LOVEANDHORROR. UPDATE: Second Murmrr Theatre show added on October 10. Tickets on sale June 15 at 10 AM. Right before those fall dates, Will will present two lectures at Duke University, and he’ll be playing solo shows this week in the Northeast. All dates are listed below.